Owners of the Nexus S experience smartphone will be glad to know that Google has officially confirmed that the next major version of Android i.e. 4.0 Ice Cream Sandwich will be coming to their device “soon”. The news comes from Engadget – a popular blog dedicated to covering the latest and greatest from the world of consumer electronics – in their coverage of the Samsung-Google joint event held a few hours ago. Okay, so we’ve already seen Ice Cream Sandwich running on the Nexus S, but that was decidedly… unofficial. We’ve just heard straight from Google’s Gabe Cohen that the Nexus S will definitely be getting ICS. In fact, both he and Matias Duarte think most Gingerbread devices will see an upgrade, saying: "Currently in the process for releasing Ice Cream Sandwich for Nexus S. Theoretically should work for any 2.3 device." According to Google’s Gabe Cohen and Matias Duarte, Ice Cream Sandwich will definitely be coming for the Nexus S. Both Google employees also state that Ice Cream Sandwich (ICS) should “theoretically” work on any device based on Android 2.3 “Gingerbread”. With manufacturers and wireless carriers being so sluggish with Android OS updates, we have a feeling that only the highest of high-end smartphones such as the US variants of the Galaxy S II, T-Mobile G2x, Droid 3/Bionic, HTC Sensation will be guaranteed updates while the rest may or may not receive ICS. All Honeycomb tablets though, we feel, will be updated to Ice Cream Sandwich since they all are based on the same dual-core chip and 1GB RAM combination which should be able handle ICS smoothly. Still, if your phone doesn’t officially get ICS, you can always depend on the active developer community to come up with a ROM based on ICS for your phone. This writer is looking forward to installing CyanogenMod 9, a popular custom ROM which will be based on ICS, on his Android smartphone whenever it releases. If you’ve been following gadget blogs (including us) for the past twelve or so hours, you’ll know that the Galaxy Nexus was announced along with a major new update to the Android OS: Android 4.0 Ice Cream Sandwich. While the hardware on the Galaxy Nexus isn’t too different from current high-end offerings from Samsung and HTC, it is the software that makes all the difference. 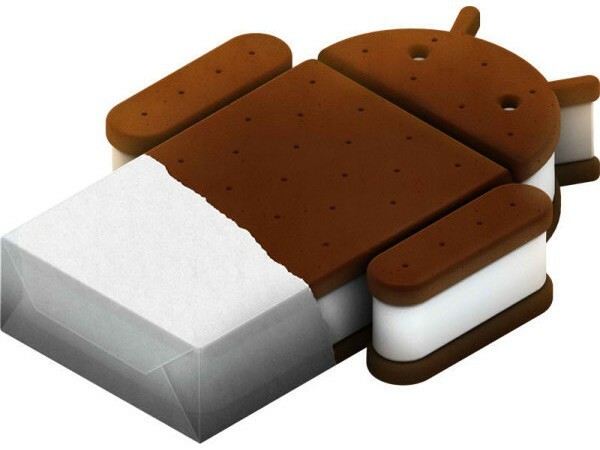 We’ve talked a bit about some of Android 4.0 Ice Sandwich’s features in a post which you should definitely check out.